Well Christmas is coming and lots is going on! So much is happening this weekend for families that I had to compile a special post. Here are the details of what’s on offer, there is something for everyone. 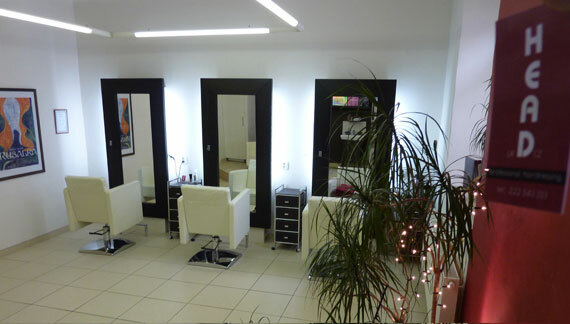 If you’ve yet to discover this little gem of a studio in Prague 2 here is your chance! On your way home from work or when heading out for the evening, drop by and visit the friendly English speaking Head Salon! Free champagne, finger food, product giveaways and trial facial reflexology sessions from their new working partner Alison from Sole2Soul. The evening has been organised to introduce their talented stylists and therapist to Prague locals so everyone is more than welcome. Both Alison and the stylists treat kids so if you are looking for somewhere to have your kids hair cut then I can personally recommend this place. Probably the biggest expat market of the year. 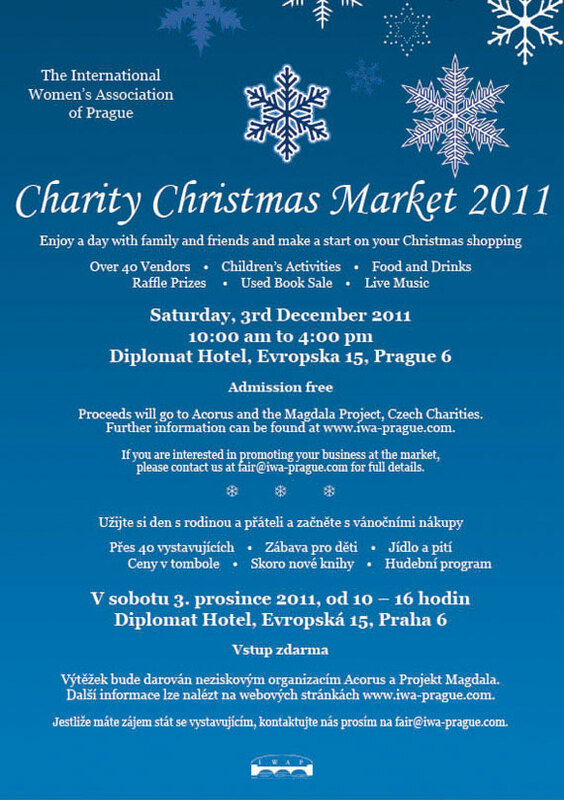 Come along and be spoilt for choice finding handmade, locally produced goods by talented locals and expats. Products include; Children’s items, Wine, Handmade chocolates, Jewellery, Paintings, Christmas items, Used Books and Bath and beauty products. There will be raffles, a kids corner with scheduled activities and a full entertainment program throughout the day. Part of the proceeds go towards supporting two very worthwhile charities. 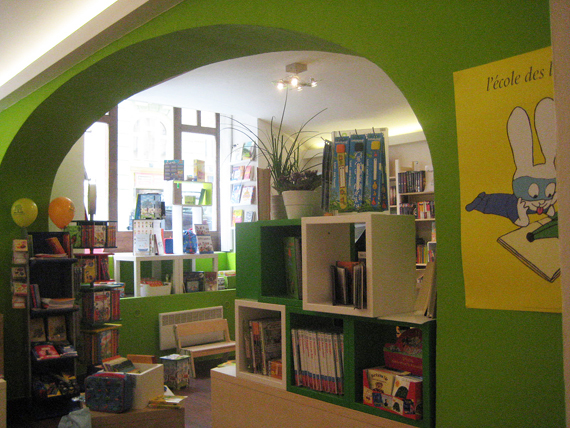 Craft market & Workshops at Amadito & Friends Bookstore in Smichov. Four artisans present their creations and offer children the opportunity to learn about their art (Basketry with Jerome Pierron, Stained glas with Frederic Schendel, Modelling with Marie Gourdain, Jewelery with Marion Lieutet). Presented in a relaxed atmosphere with refreshments and sweets supplied. 3 workshop sessions of 30 minutes each are planned in French, English, German and Czech and for children 6 years and above. Panda Kindergarten is having a massive sale of baked goods, household goods, toys, books, puzzles, clothes and baby goods that have been donated by parents to help raise money for the Pink Crocodile and Little Beavers, a charity that helps assist severely disabled children. You are sure to find something useful there as all items, although used, are in good condition. 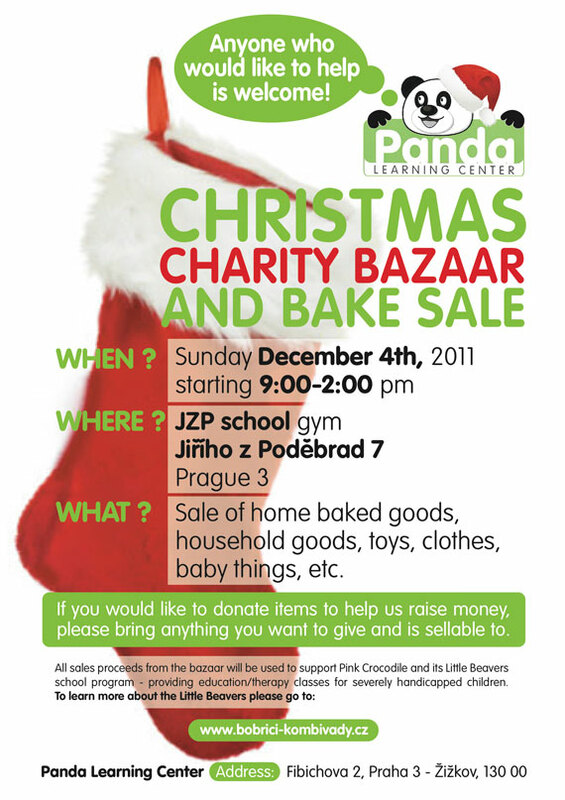 The bazaar will be inside the school right on Namesti Jiriho z Podebrad. You can also visit the Christmas Markets that are on outside at the same time. Family-friendly Wellness Yoga specialises in pre-natal yoga, kids yoga and regular classes. Lucie and Vanessa (from Azyzah Entertainment) have prepared an engaging program for fun and learning! 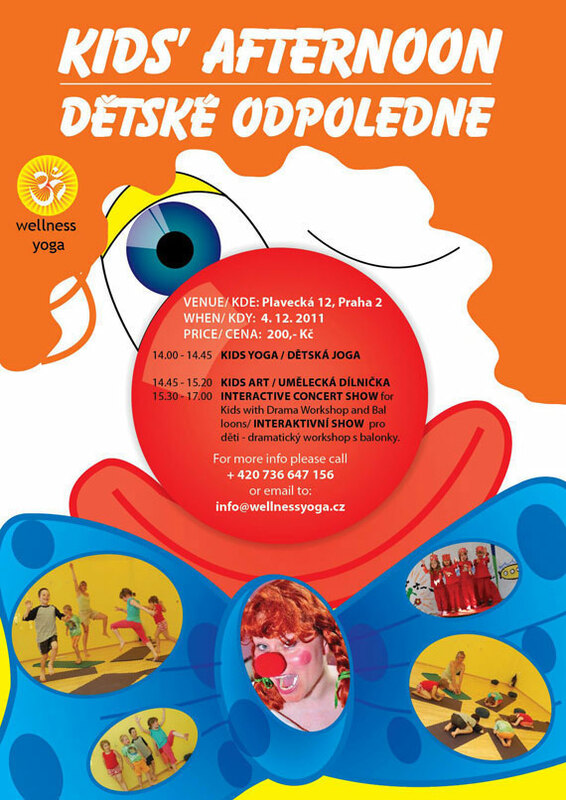 The program includes a yoga class (sorry but this class is already full), a kids art workshop and and interactive drama workshop and concert show. 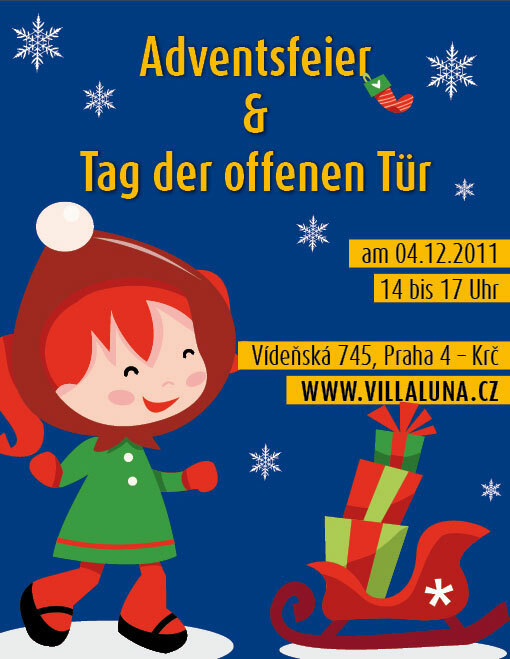 Come celebrate the second advent Sunday with Vila Luna! They’ve prepared advent crafts, gingerbread baking, singing christmas carrols and many more interesting surprises and goodies for parents and kids. You will also have the opportunity to explore the daycare centre and absorb the peaceful atmosphere of advent. All welcome!